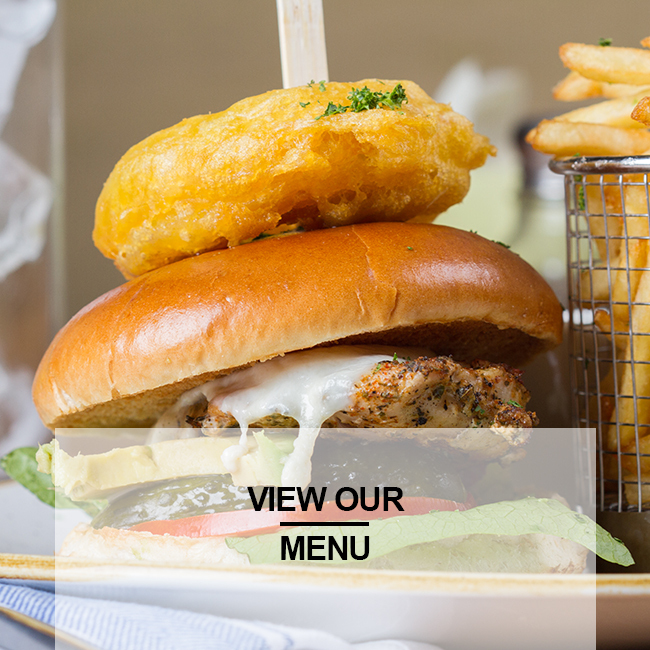 The Fox & Hounds manager Dan and his team invite you to enjoy our new seasonal menu. Enjoy a delicious collection of fresh dishes ready to delight. Enjoy dishes like our salt & pepper squid rings with lemon aioli, or our slow roast pork belly with dauphinoise potato, kale and rich gravy, or simply indulge in our bramley apple & cider pudding. 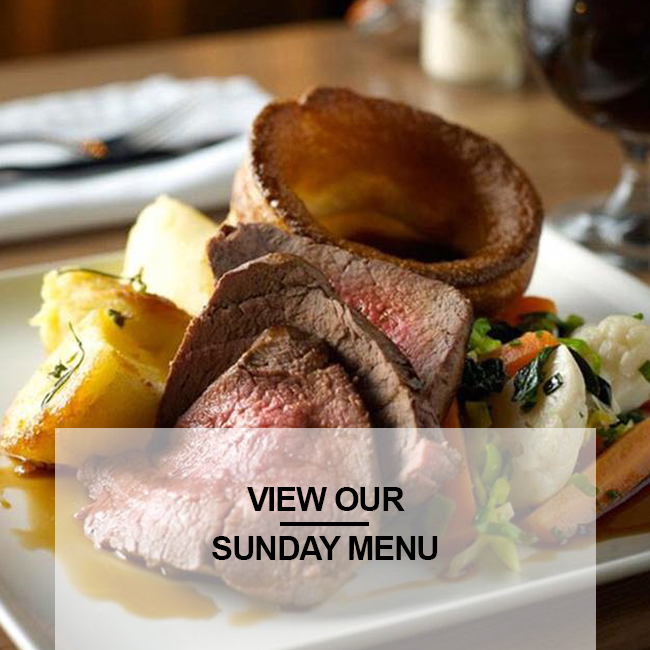 Whether you stop by for a catch up with friends over coffee or something stronger, our amazing Sunday lunch with all the trimmings (and all the family!) or a romantic dinner for two, we know how to make this Winter extra cosy. We have a great offer for you this winter, enjoy our Pub favourites for only £8.95, all day Monday - Friday. For Friday and Saturday night plus Sunday lunch it is advisable to book in advance so please give us a call on 01604 714209. We look forward to seating you at your table at The Fox & Hounds Kingsthorpe.